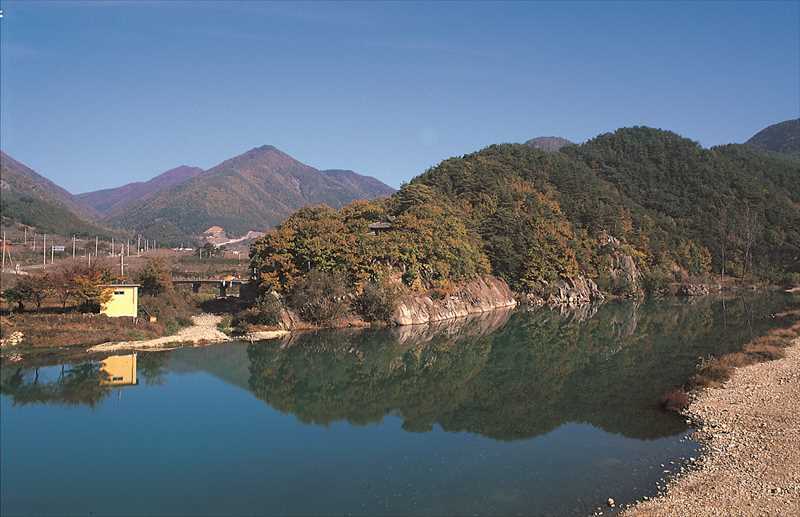 Samjokdae Pavilion is famous for its scenic beauty and picturesque landscape. From the forest on the cliff of unusually formed rocks, the pavilion overlooks a stream flowing down in a leisurely manner. This is a pavilionreflecting typical Korean moods and tastes. 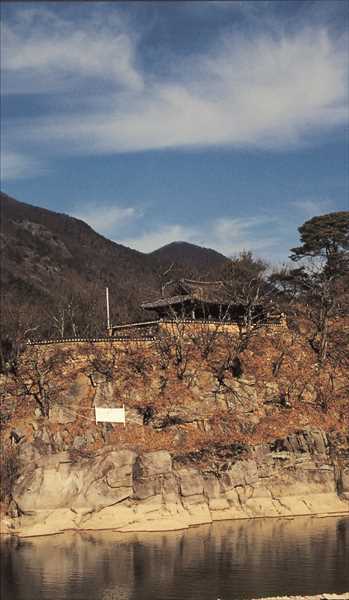 This pavilion was erected in 1519 by Kim Dae-yu (1479~1552), who returned home after resigning from his public position. He named it Samjokdae after his pen name, and educated students here. He also promoted academic exchanges and friendships with distinguished scholars such as Jo Sik, Park Ha-dam, and Ju Se-bung, and expanded his academic realm. transformed into the style of the late Joseon Dynasty. 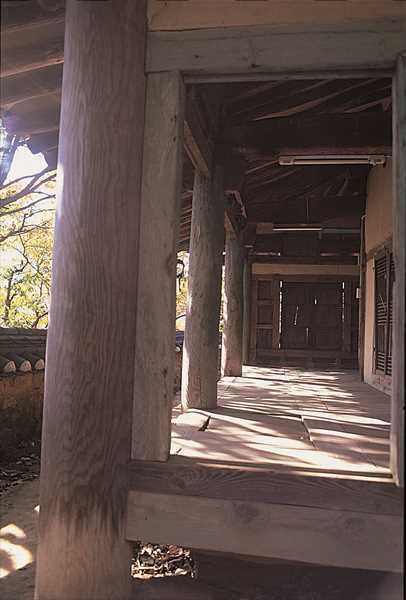 Nevertheless, it is said that the pavilion beside theDongchangcheon Stream still meets all the conditions of traditional Korean pavilions.